After digital took over analog, Digital Intermediate (DI) came into the scene, because of which we are able to manipulate every bit of information being recorded within a sensor. So it’s very important to have better knowledge about the DI process to attain its full advantages. Before moving into rest of the technicalities, its very important to the basic difference between color grading and color correction. Color correction - It refers to a process that is more technical in nature, of making adjustments to correct clear qualitative problems in an image, bringing it to fairly neutral state. 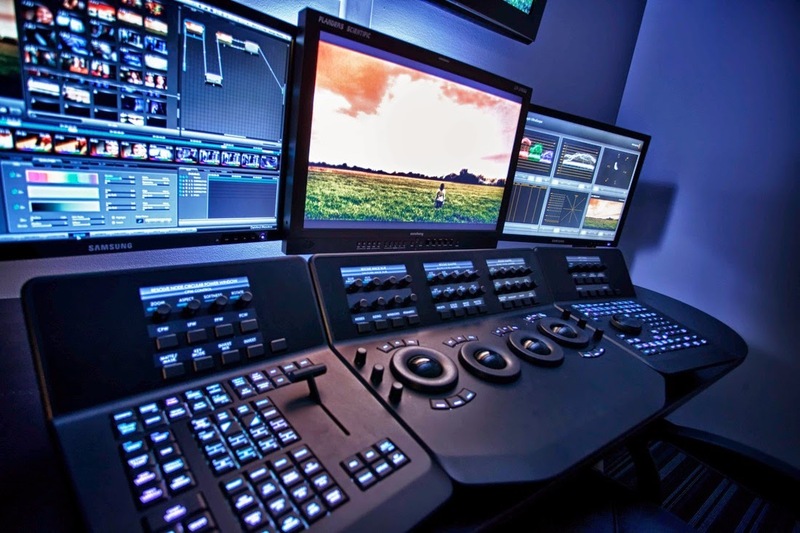 Color grading - It refers to a more intensive process of developing an appropriate overall style for the image, relative to the narrative and artistic needs of the program. Famous colorist Joe Owens explains it in a simple words – “Correction is sword fight, while grading is the war”. 1. Neutral: It’s a usual pattern were people adjust the exposure to get maximum details and adjust the color temperature to make white look white. There are no much complications for the colorist. He just makes it neutral, for a night scene, its bluish and for flash backs, black and white or sepia. This has been the reason why most of the films look similar. 3. Free Style: This gives us an opportunity to travel with the story and exploit the DI platform to the fullest. We would allow story to decide its look and tone. But for this, we will have to take a lot of pain trying to create a new look that suits the story and its feel. But, the output would be unique and makes the story look more pleasing and apt. · Correcting errors of color and exposure- Images acquired digitally almost never have optimal exposure or color balance to begin with. So it becomes colorist’s job to get the things right. · Making key elements look right- Every scene has key elements, from which audience have certain expectations. So it becomes colorist's job to navigate the difference between the uncorrected shot and the preferred image. Below mentioned is the personal experience of Mr.Bagath, cinematographer of upcoming tamil feature film “Boomerang”. 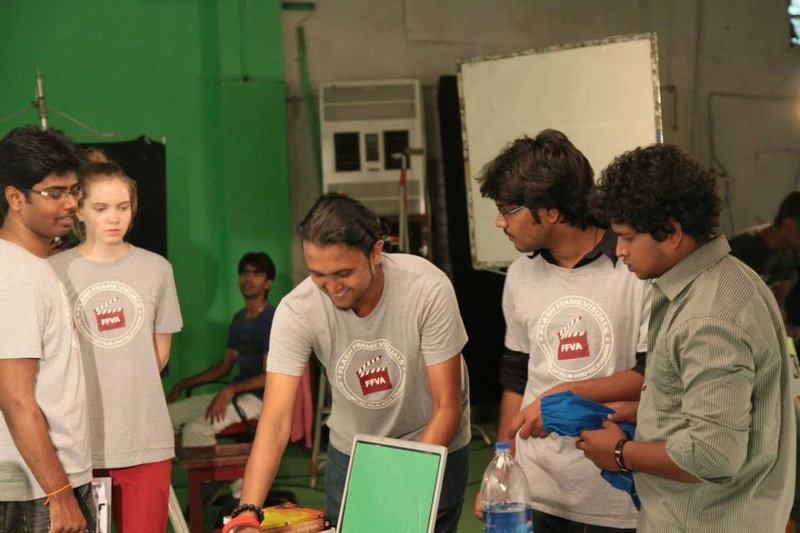 He was recently involved in the color grading of his film. 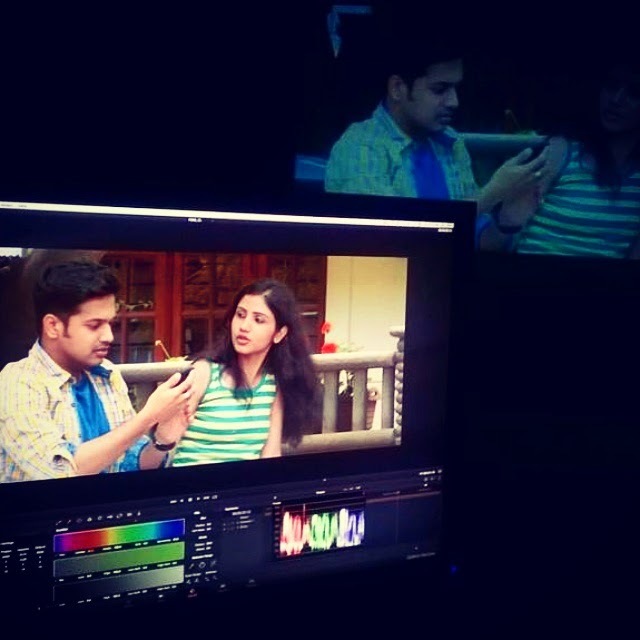 Recently I have shot a Tamil film ‘Boomerang’ in Black Magic Cinema Camera 4K and graded with DaVinci Resolve. It was a great learning and experience. Lock your edit: Shots are aligned with EDL. If we make further changes in edit, it would make things complicated. · Create a Look book: Look book is something were you take a snapshot of every scene and do your desired look with the help of Photoshop or any other software and create a PowerPoint. I found Photoshop more useful; this look book conveys your vision to the director and the colorist. My colorist found it very useful as it made his job so easy and saved a lot of time. I graded my film within just seven days. 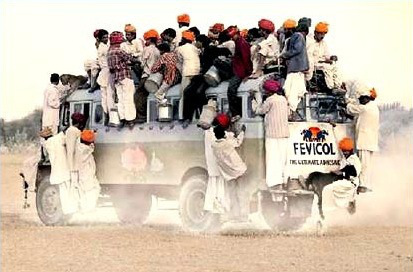 This is something I started doing when I was an assistant DP in Maniratnam's Kadal. · Director’s Approval: Before starting the DI, confirm your visual ideas with the director or at least grade a scene and get an approval from him. This avoids confusion during later stages. I have heard a lot of stories from my colorist were he graded some films twice since director didn’t like the look. · Continuity: Initially we grade individual shots without watching it as a whole. We will have to render the entire sequence to play it in real time were, we will start noticing the variations within a scene if there are any. We might have shot a scene with different cameras, time and light conditions, all these have to look similar and make the scene flow evenly without any major jumps. · Power windows: We can always manipulate a part of frame provided if there is information in the image recorded. Usually I draw a power window on sky and bring out its detail by reducing the luminosity by half or one stop and also I like changing its color, or a power window on a character face and open it by half a stop it helps the shot look more dynamic. If the shot is in motion then these power windows have to be tracked. · Note the shots that require CG: Some shots will require CG, like in fight sequences we will have to remove ropes and other stuffs, replacing green matte with a proper background where foreground and background tone should be matched. We can also rectify few shots like boom mike in frame, camera reflection on mirrors, light reflection on shades .etc. · Attend the DI sessions personally: Most DPs don't find time for DI and they send their assistants to take care of it. 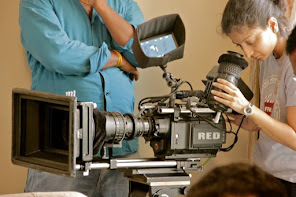 But, they are missing a big part because today's cinematographer's job is not just only shooting but also to work on lot of things in post production. So make sure somehow you attend DI sessions personally. · Output: Confirm your output format for DCP. Mostly its QUBE in recent times. 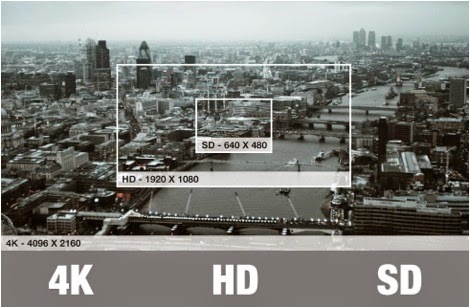 And the resolution has to be conveyed initially whether its HD or 2K or 4K or 8K. And also the scope ratio16:9 or 1:2.35 or 1:2.4... in India its usually 1:2.35.